Fashion comes and goes, it’s extremely changeable and it’s hard to predict what will become viral next. However, there are things that will hardly ever get out of date. Writing has always been one of such things. People who wrote fascinating stories and could share their experience with others using striking words were considered to possess an extreme power. No wonder they say that words are the greatest weapon of all time. With the appearance of the Internet, the abilities of people who use words in order to create impressive images in their readers’ minds and captivate their attention have grown in an enormous way. This is when blogging appeared on the stage. Among thousands of blogs, there are those that get distinguished far better than others. What is similar between The HuffingtonPost Blog, LifeHacker and TechCrunch except for being attended by billions of users daily? Surprisingly, they have much more features in common than just a good traffic. 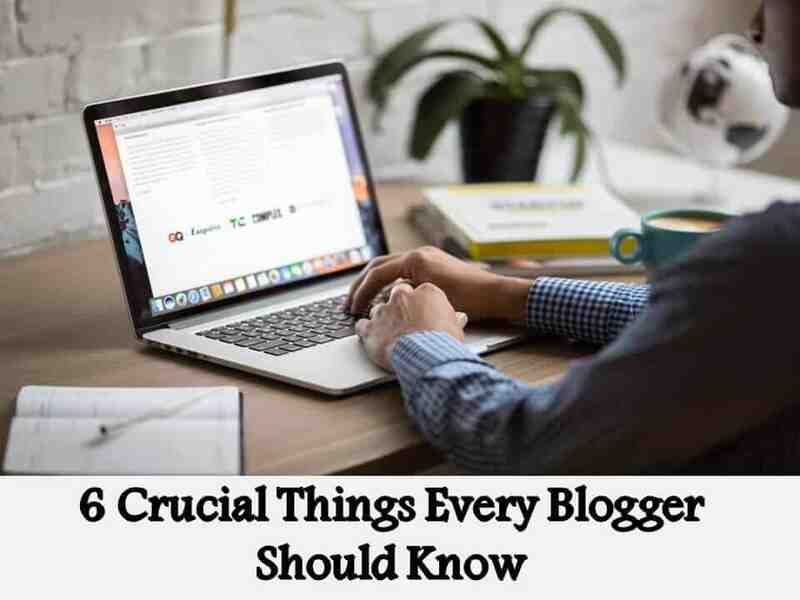 We’ve prepared several things that may come in handy for you if you want to make your blog really popular. Even if your blog isn’t commercial, you still need to have a logo that will be easily recognized. Look at TechCrunch, for example. Their logo is pretty simple and still creative. It corresponds with the whole concept of this successful blog, its icon looks great even in a miniature and it’s become really easy to memorize this blog’s strategy. The second thing you need to think about is a web designer. Why does it come after a logo creation? The answer is, once again, really simple: it’s much easier to make your web design correspond with your logo than visa versa. Also, make sure your blog follows the main rules of responsive web design: with so many gadgets existing and being used every day, you want your blog to look fabulous on any gadget possible. Otherwise, the visual impression will be totally spoiled. 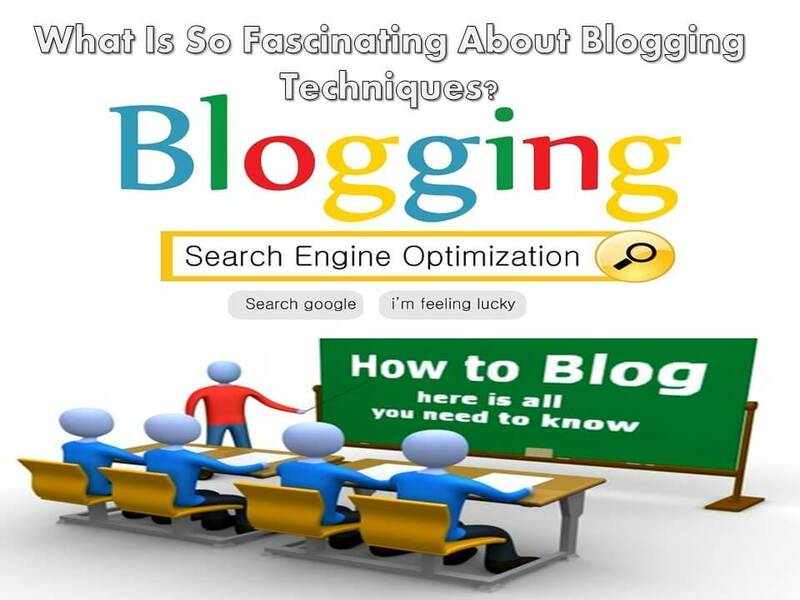 Now, we go to the part which is the most significant one: the content of your blog. Depending on what the sphere of your interest is, your blog needs to stay in a full correspondence with it. This is your main weapon which you will use to defeat your competitors and to win more followers. However, entertaining and useful content might be not enough. Your hidden weapon is concealed in the uniqueness and originality of your content. If your blog contains some information people aren’t able to get anywhere else, it will be a success for sure. Although, remember, that every gun needs bullets to become a deadly one. Those bullets for you are, once again, a striking web design of your blog. Every blog rivets attention first with the help of pictures. Visual images should be large, bright and correlate with the post they are placed in. Using impressive images of rare fish species might not be enough if your article deals with aircraft. Unless you use catchy metaphors and make the image correspond with what you have in the text. Also, don’t forget the quality of your pictures. People will hardly enjoy reading the blog with pixilated images. Having a forum on your blog is a great idea, along with encouraging your visitors to live their comments. You need to facilitate communication between your visitors and you. People like thinking that their opinion matters and highly appreciated. Try to answer as many questions as you can, no matter what kind of questions they are. Even if you think the question is a bit weird, you still have to answer it in a proper, perhaps funny, manner without offending anyone. Remember: there are no dumb questions, there can be only dumb answers. People want to know who they deal with and who shares advice with them. That’s why add your photo to your blog and write a small bio where you explain why you got interested in the topic your blog refers to and why your blog is worth reading. Your readers should feel as if they know you, even if you live thousands of km away from them. Author Bio. :- Priya is a Technical SEO at Hopinfirst, a Grocery app development company, having a team of best app developers who deliver best grocery app solutions mainly on Android and iOS platform. She regularly contributes his knowledge on the leading blogging sites.